Michael Fassbender stars in this adaptation of bestselling author Jo Nesbo’s book, about a serial killer who calls himself The Snowman. 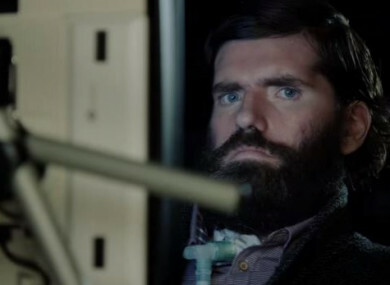 Colin Farrell narrates this documentary about filmmaker Simon Fitzmaurice, who has motor neuron disease. Sally Potter directs this 71-minute-long black and white comedy about a party to celebrate the election of a politician (played by Kristin Scott Thomas). Also stars Cillian Murphy and Patricia Clarkson. Expect knives to be stuck in backs.